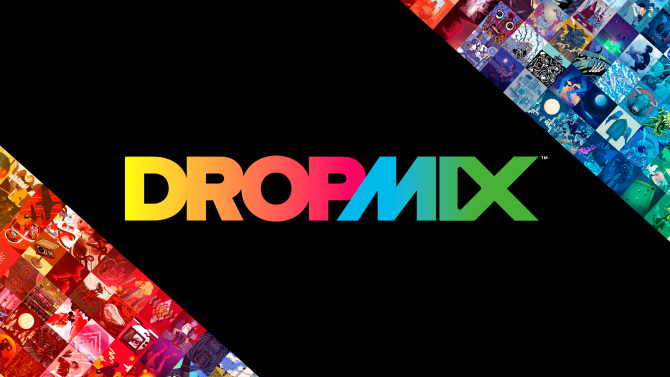 Harmonix has announced that the song “Drive” from Incubus will be available for download on the PlayStation 3, Xbox 360, and Nintendo Wii. 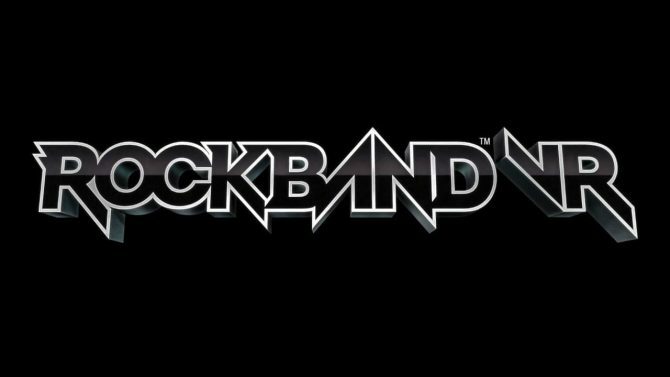 The song will be compatible with Rock Band 3 and the upcoming Rock Band Blitz. In addition, Harmonix has announced in the coming months they will be adding Queens of the Stone Age, Daughtry, the B-52s, and many more to the Rock Band Store. 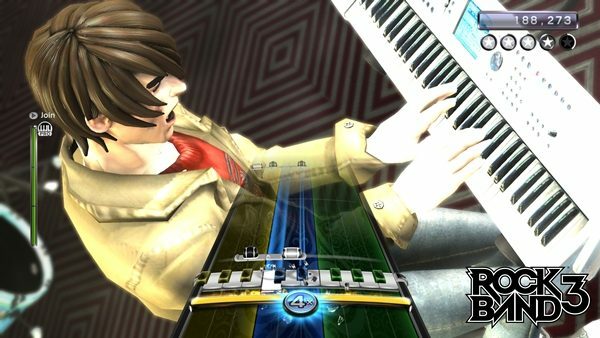 The song will retail for $1.99 on PSN, 160 Microsoft Points, or 200 Wii Points with the Pro Guitar upgrade available for $0.99 on PSN, 80 Microsoft Points, or 100 Wii Points. Fans of Incubus and Rock Band will want to consider adding this song to their collections on June 12th.